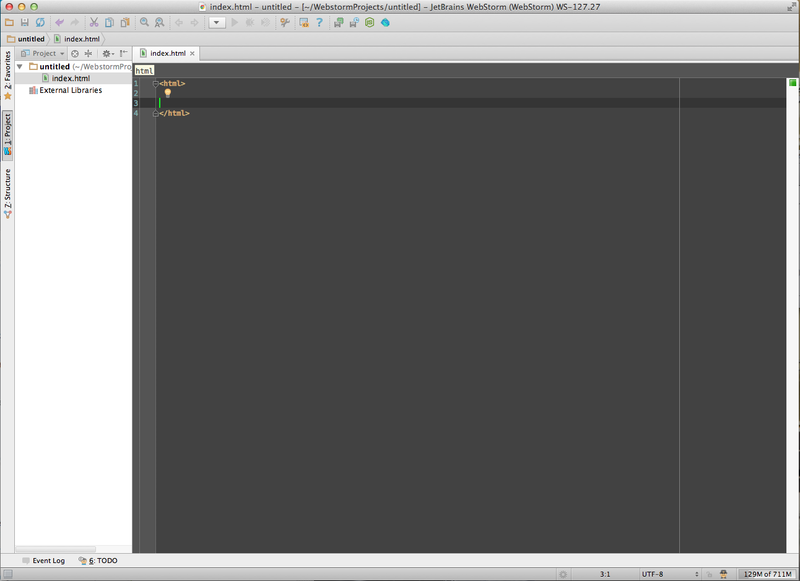 I've just installed webstorm 6 and I'm trying to switch to the dark theme that's shown on the website. How do change that? I think it's loading my previous defaults. So I tried to uninstall and reinstall but it's still loading my defaults from somewhere. I've searched the threads and none of the prefrence file locations match up. Thanks, that finally got rid of my defaults. 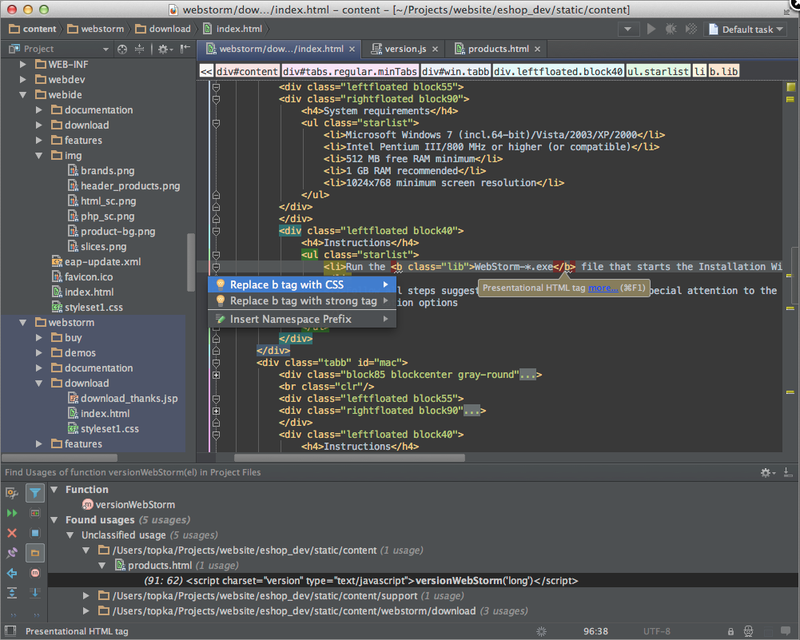 And then, of course, I just switched the color theme to darcula.